Earn up to 5,192 reward points. G-K tone, now more portable than ever. 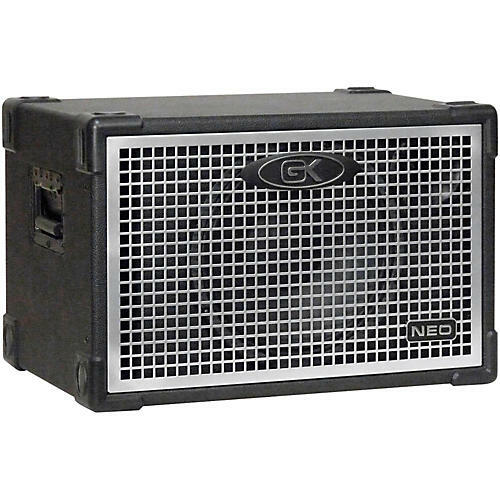 Get the high-output, ultra-portable Neo 112-II—put it in the cart now.